Christie is Partner + Chief of Staff of Backstage Capital. She is responsible for guiding the crew to ensure Backstage runs smoothly towards its mission as well as joining managing partner, Arlan Hamilton, in making investment decisions (aka signing Headliners!) 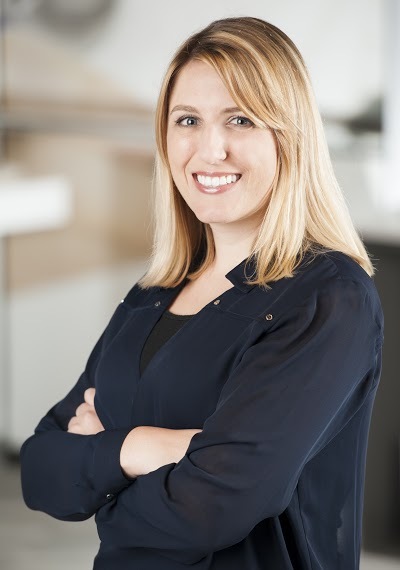 Christie has extensive experience creating valuable partnerships between startups and Fortune 500 top 20 corporations, and joins Backstage from her role as venture development manager at Verizon Ventures. Christie holds a bachelor’s degree in business administration from San Jose State University, and an MBA from University of Phoenix.